A couple of days ago a wonderful new resource graduated from its beta testing phase to its live phase. 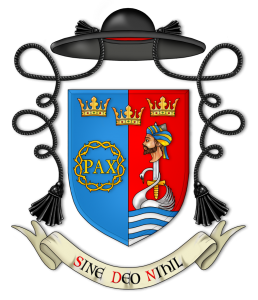 Aleteia (and those who know their Greek will recognise the Greek word for truth) is a world-wide Catholic network for the sharing of faith resources, in service of the Truth. It is a collaboration with Google (Italy) to bring together the trending topics of interest to Catholics and all seekers of Truth. They call this approach “web-listening”. The virtue of web-listening is that it can discover what really are the topics of interest to Catholics on the internet, those issues for which they, and others, are searching for answers. So this morning it showed as trending topics: immigration reform, gun control, Mali, Islam, religious persecution and the worldwide phenomenon of the March for Life. On the home page there are links for exploring in greater depth recent trending topics. It is an up-to-date web initiative, so you can follow Aleteia not only by visiting its main web site but also on Twitter, Facebook, and Google+ . At the bottom of the homepage is a link to two very useful resources. One is a Powerpoint presentation on Web Listening and Spirituality (while the link is in Italian, the download includes an English version of the presentation). It reveals, among other things, that last year 71% of all discussions online concerning ethics and religion came from the USA, and that 46% of all discussion on ethics and religion is conducted via social networks like Facebook and blogs. The three biggest topics in 2012 were abortion, the nature of marriage and the Year of Faith. 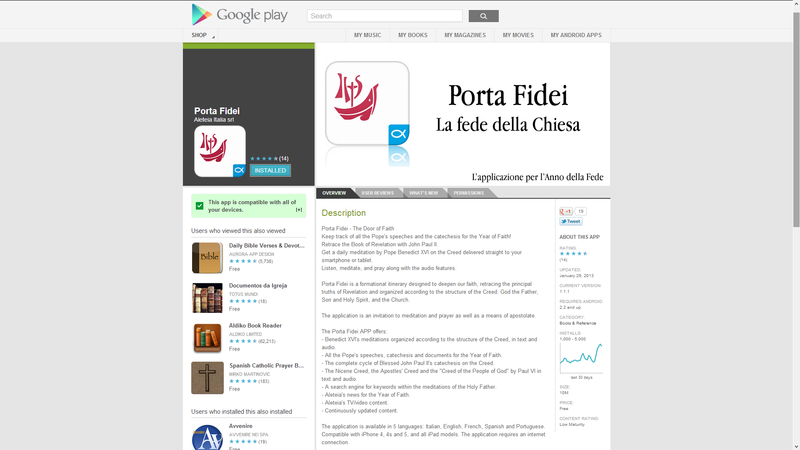 The second resource is an app for the Year of Faith for Android-based smartphones and tablets (it can be found on Google Play Store here – there are also versions for iPhones and iPads). 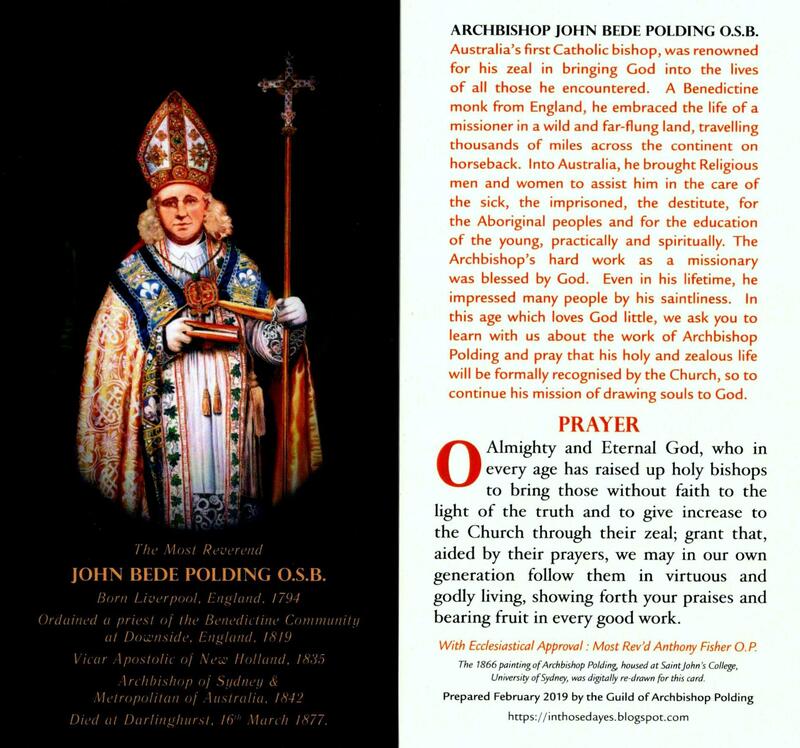 It is called Porta Fidei, and has information on all the papal catechesis for the Year of Faith, as well as resources on the Creed, the Trinity and the Church, including the catecheses of Bl. John Paul II on the Creed, and also Paul VI’s Credo of the People of God. 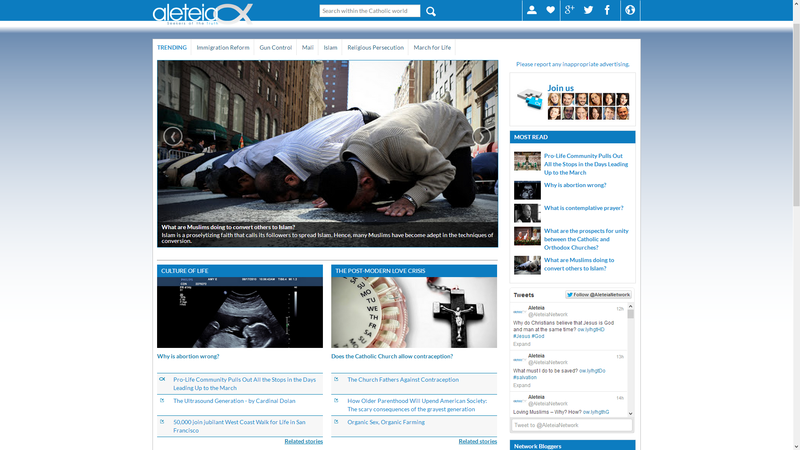 It has relevant multimedia links, and news from Aleteia on the Year of Faith. On loading it will show a thought for the day. It is, of course, free so there is no excuse not to download it as a means of deepening your involvement in the Year of Faith. Previous Post A happy find!